It’s an interesting question that has so many answers (check out this Ask Me About Email Marketing podcast episode to listen to a discussion on the topic). The answer that’s most commonly given is that it depends on your subscribers. While there’s some truth to this, there are three basic guidelines that you can apply to just about any email marketing campaign in order to approach send frequency more strategically. If you’re sending marketing messages to your email subscribers more than once a day, stop it – now. For marketing purposes, daily sending is acceptable in few circumstances, but I have yet to come across a campaign where sending multiple times a day is acceptable. If you are sending more than once a day for any of your campaigns, serious thought needs to be put into whether it’s truly necessary. 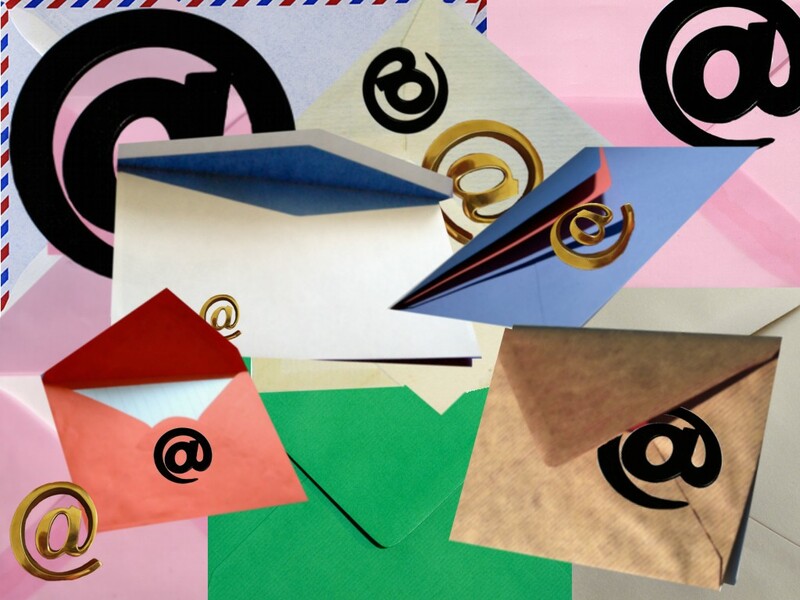 Should you be sending fewer emails? Sending too much is a sign of someone anxious for site traffic. Here’s a tip: shift the focus. Change that focus to driving sales instead of traffic. Enticing subscribers with offers on a weekly basis that they will be more likely to buy can yield better results than a daily email extravaganza with little change from day to day and, therefore, little value. If changing your email frequency sounds pretty scary, there are ways you can experiment while keeping the core of your campaign intact. One of those is breaking the list apart. That’s right, take a chisel to it and make it into two to three specialized lists instead of one large all-or-nothing list. There are likely some users on your list who are constantly engaging with your emails; possibly even your daily emails. If that is the case, break them off into their own segment. This new segment is your highly engaged list, treat them special. Everyone else gets moved into your standard list. An option for this segment of your audience would be a split test. Try sending two to three messages a week to one half and just once a week to the other half. The point is to experiment and keep a watchful eye on what’s getting your desired results. I promise you that sending too often will cause subscriber churn. If the subscribers don’t unsubscribe themselves, their email client will take care of it for you by filtering your messages into the junk folder. Also, just about every frequent sender I meet asks why their opens are so low. The simple answer is that they’re likely getting filtered out of the main inbox due to poor engagement. Sending less emails opens many doors for providing better content and more value to your audience. Think of it this way: a retail shop wouldn’t offer 20% off coupons every day to its customers. But offering it once every month would likely yield better returns. With email marketing, this translates to better returns on just a single email. When senders choose to mail less frequently and have a more targeted campaign, their engagement metrics and results rise. If results haven’t changed or they are worse (hopefully not), try something new. Whatever way you decide to alter your sending frequency, the key is reading the results. Again, don’t fret so much on the amount of site traffic you’re getting. Instead, point a laser focus on increasing engagement and/or sales. There is no magic number for how many messages to send in an email marketing campaign, but there is a rhythm for every campaign. The challenge–and fun part–is finding the rhythm through experimentation. Customers and subscribers are reaching a breaking point with managing the flood of emails in their inboxes while marketers are sending more and more emails. It’s a vicious cycle. But remember, oftentimes with email marketing, less is more. A well treated email campaign is usually highly engaged and performs better than a campaign that gets emailed the same thing on a daily basis. Avoid the really bad practices, experiment with segments and different email frequencies, then compare your results.